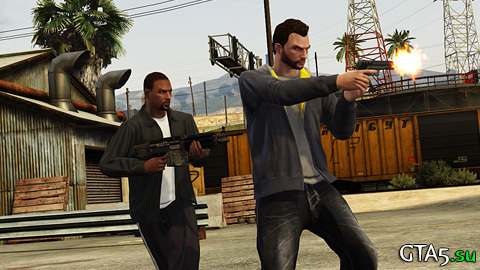 Reputation is earned from all your accomplishments in GTA Online – and will help you rank up, providing access to new features, weapons and criminal contacts. Spend cash you’ve gained on cars, clothes, guns, properties and much more. 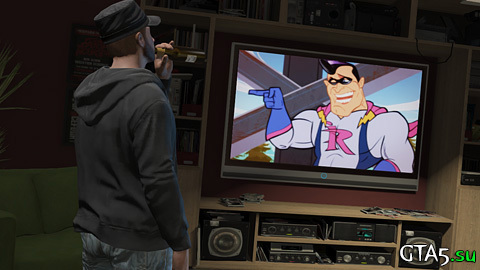 Cash is king, and industrious residents who hustle to afford the finer things by earning GTA$ doing robberies, hold-ups, winning races and other profitable activities can afford to live the high life with a fly apartment, fine clothes and accessories, weapons and other status symbols. Everyone needs a place to hang their hat and get away from it all. Once you’ve earned enough coin to settle down with a home of your own, hit up the Dynasty 8 real estate website to find the ideal pad. After a hard day, it’s nice to kick back and enjoy a few of the serene comforts of home. 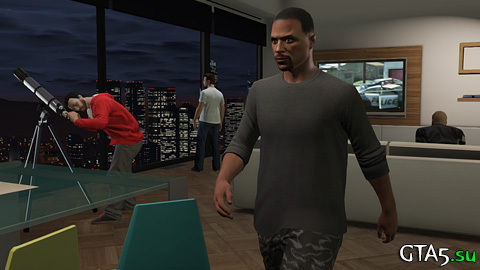 Be social, have a guest over to discuss and plan your next big move or show off your personal collection of vehicles. Above all, enjoy your space and make use of it. 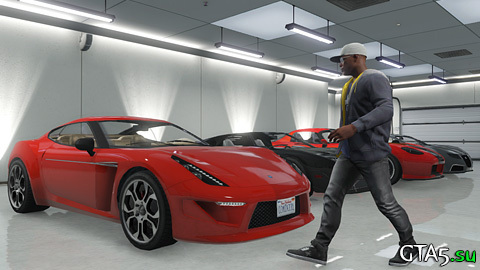 If you’re feeling lucky or just particularly confident at the start of a Deathmatch or Race or a game of Tennis or Golf, put your money where your mouth is and back up your boasts with a wager for some GTA$. 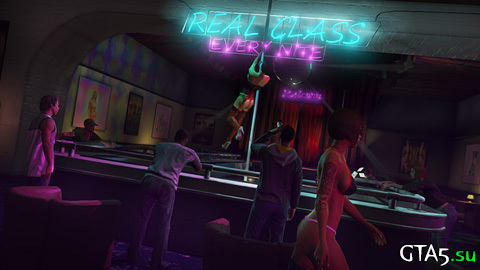 Coming into Los Santos for the first time doesn’t always have to be a “rags to riches” story. If you’ve got local friends in high places then the same real world rules of nepotism may apply – you can actually share your cash with a friend.